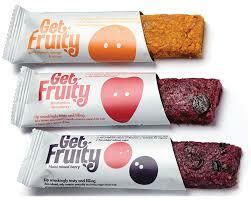 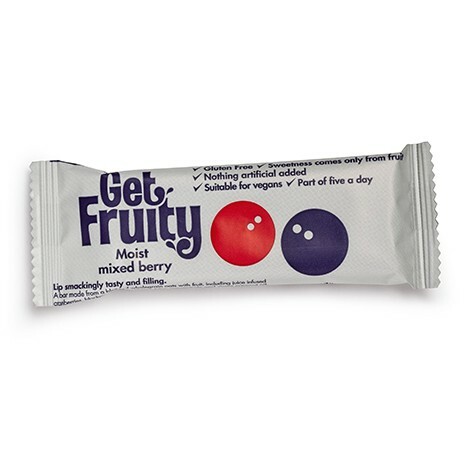 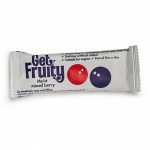 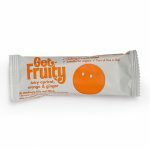 Get fruity bars are a natural mix of gluten free oats, virgin coconut oil, real fruit chunks and a blend of fruit juices. 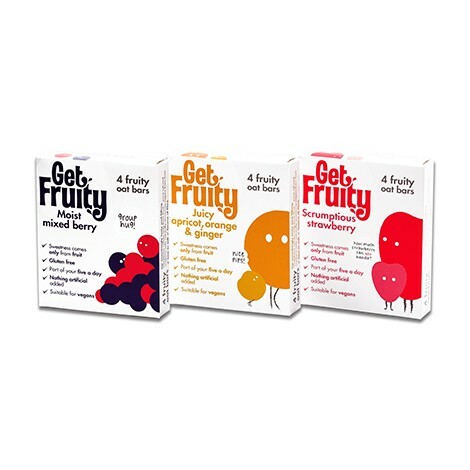 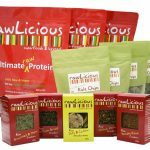 Our super ingredients have a host of benefits; slow release energy, a natural increase in energy from natural sugar, avoiding the dreaded super spike of refined sugars, and contain virgin coconut oil, which is one of the healthiest fats around. 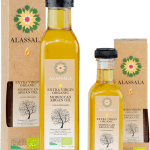 Not only providing moisture and a wonderful fragrance, but it also helps to keep those tummies fuller for longer. 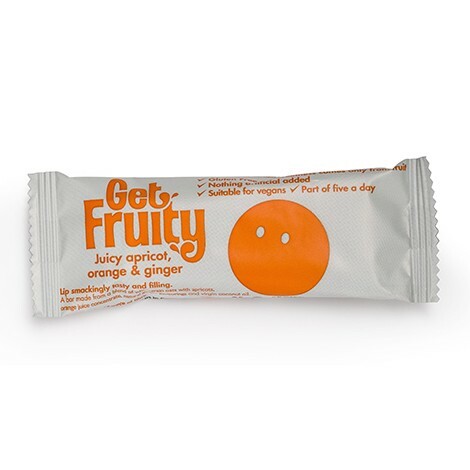 The use of gluten free oats mean the bars are suitable for children and adults with dietary issues like coeliac disease and as an added bonus the bars are vegan friendly. 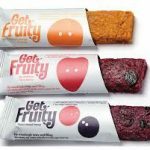 Hardworking and busy mum of two Davina Whiteoak, crafted the idea to develop a fruit and oat bar that would fill the gap in the market for what a fruit bar should be, nutritious, delicious and convenient.